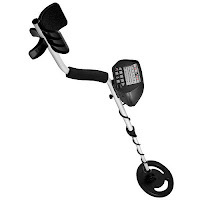 The Elite Edition metal detector with three operation modes to choose from. Features a discriminator that distinguishes from different types of metal and ignores the metal type you do not want. 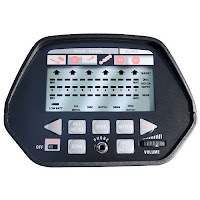 Adjustable settings for sensitivity, discrimination sensitivity and volume control for speaker or headphones (headphones not included), and a low battery indicator. 8” waterproof search coil allowing you to search in shallow water. 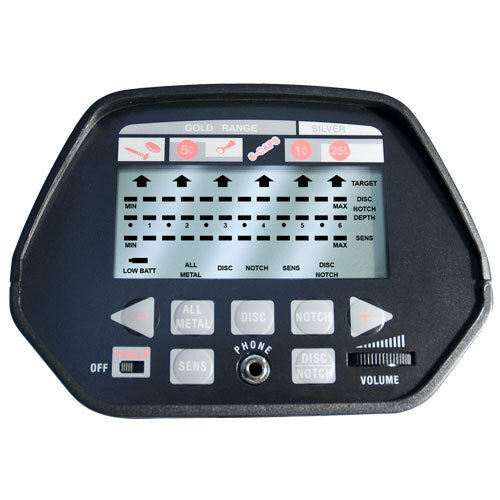 Detection results are displayed on an easy to read LCD display that gives a visual indication of what has been found and depth of target. 1 Year limited warranty.